Contact box office for group discounts. 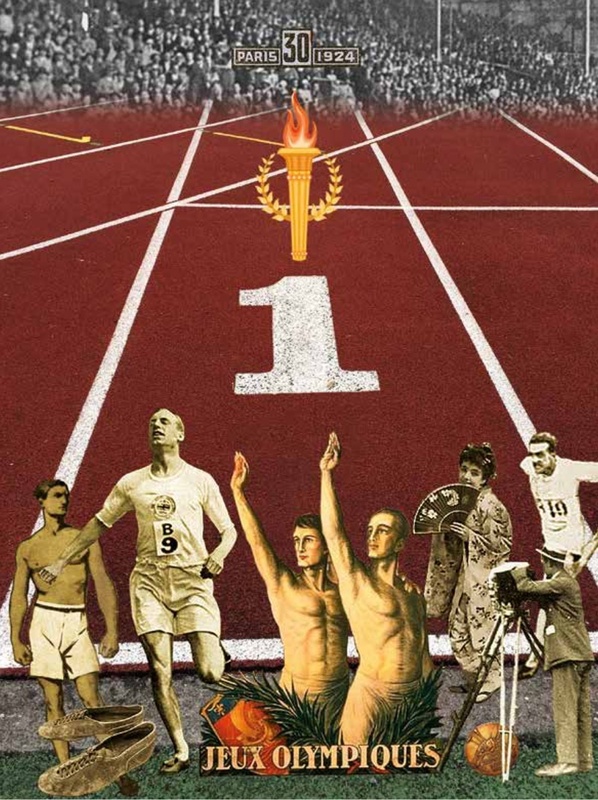 Based on the extraordinary true story of Eric Liddell and Harold Abrahams, Chariots of Fire is a timeless tale of hope, honour and belief. Adapted from Colin Welland’s Oscar-winning original screenplay, Mike Bartlett's script brings one of the most thrilling Olympic stories to life with a unique fusion of theatre and live athletics. On-stage seating is available - please contact the box office for more information. All other characters are played by members of the cast.